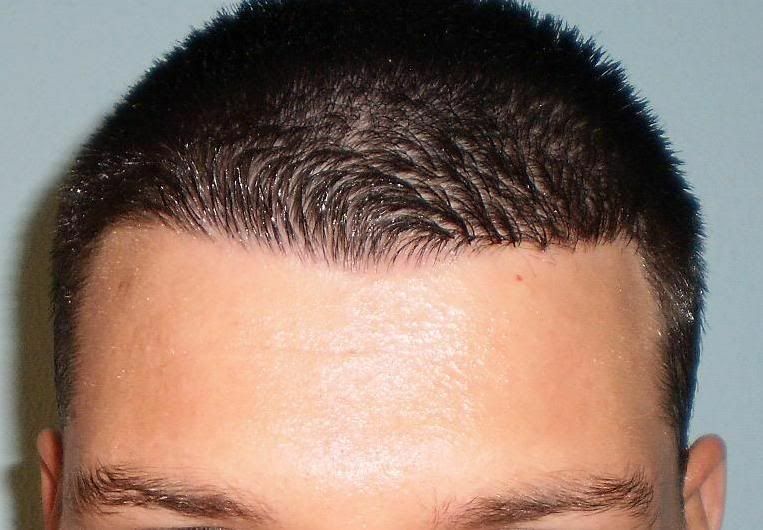 Beautiful hairline, I wish Icould have hair like this. 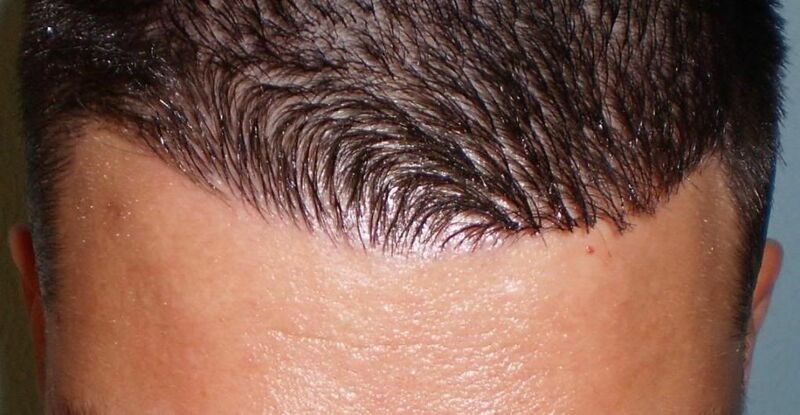 This is a perfect hairline, flawless! 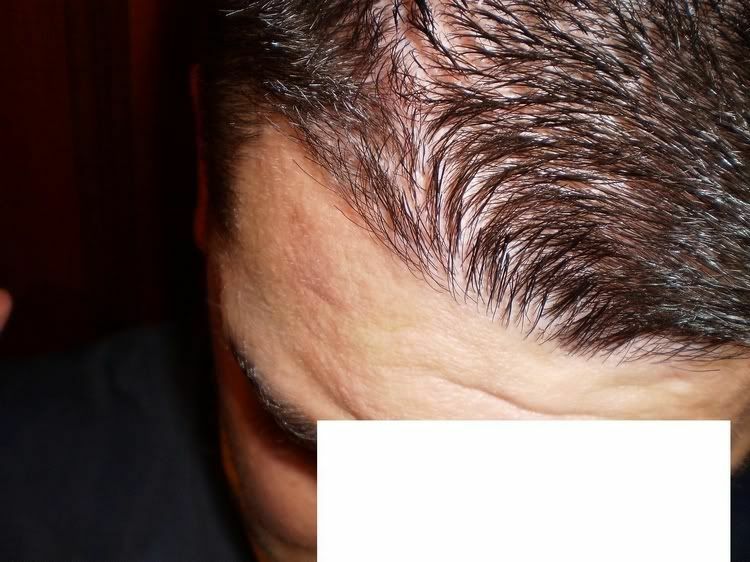 » This is a perfect hairline, flawless! 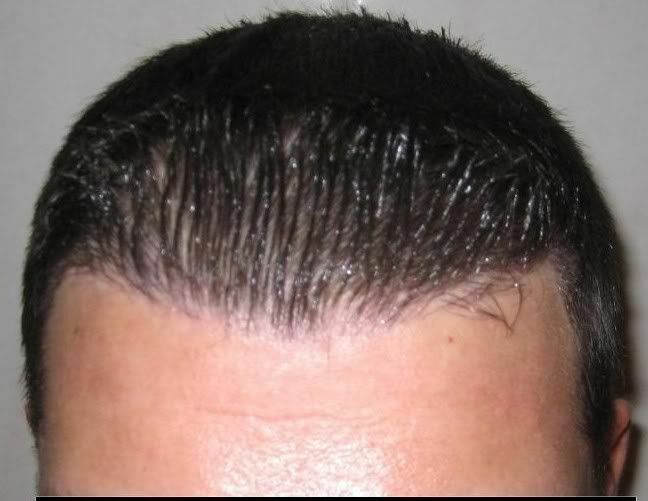 True it’s a perfect hairline but let s not forget at least 1/3 of that hairline is his own hair, his hairline was still more or less intact before the surgery. 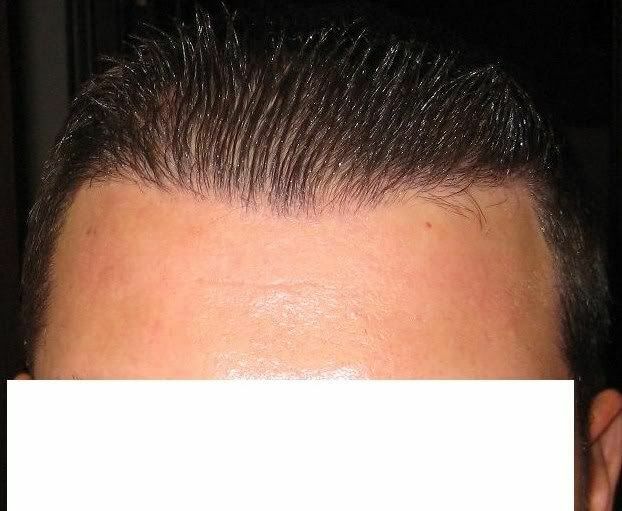 » » This is a perfect hairline, flawless! 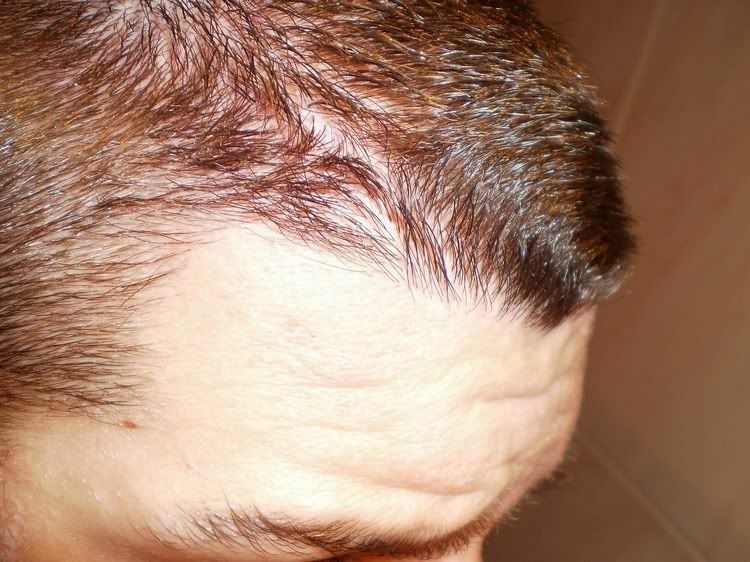 This is still a fantastic result, the doctor didn’t over do it, just the right amount of hair, not too thick, not too thin, perfect in every way. that s a great money shot, every doctor should have at least one pic like this hanging on the wall. » this hanging on the wall. Only 6 month post-up. Will thicken up even more. Very nice natural result. 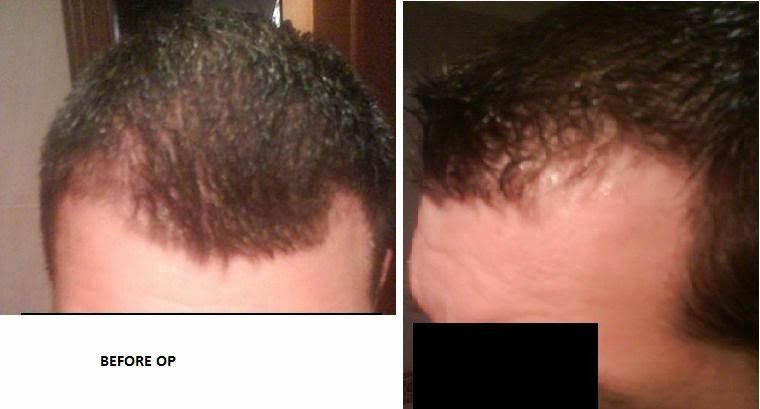 Here we have our patients 10 months update, pictures taken by the patient and with wet hair. 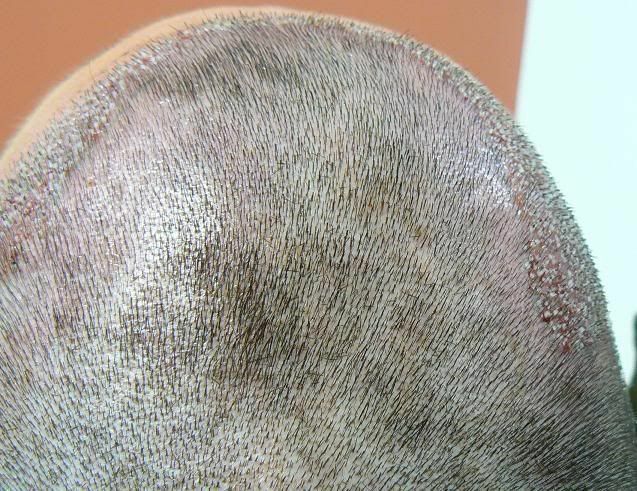 amazing result, congrats to Bisanga for this one, also not loads of grafts used either for a good area. » used either for a good area. The patient has good characteristics and the distribution of the FU, angles and direction of placement enabled a good area to be covered. 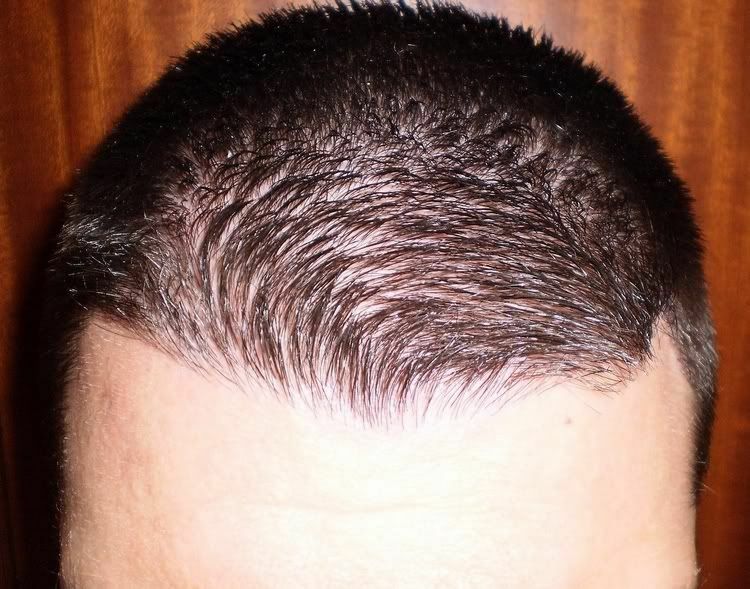 Also the patient had a swirl or “cowslick” in the hair line, we have performed a few of these and creates added difficulty for the slit placement design and placement of the grafts. 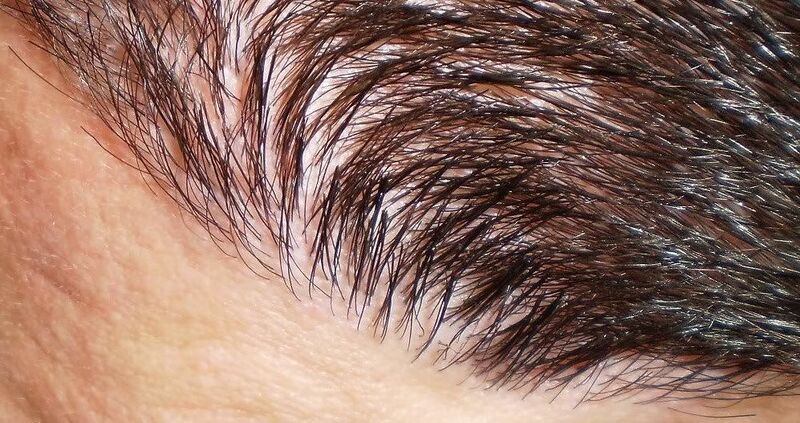 I may be wrong but the first pictures taken by the patient look as if there is diffuse thinning going on. What is he going to do if this is the case. 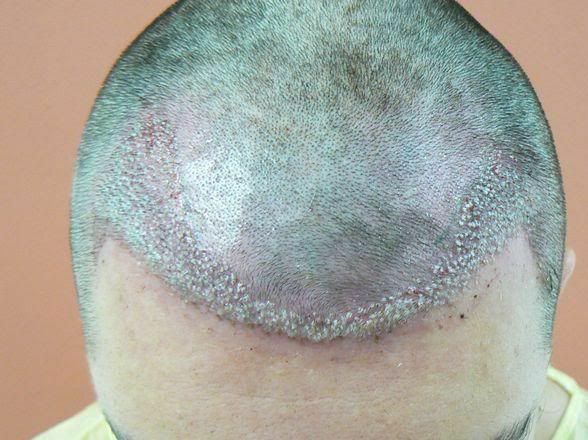 I hope he planned for the possiblity of having THOUSANDS of more grafts if this is the case and it progresses. » there is diffuse thinning going on. » What is he going to do if this is the case. » this is the case and it progresses. 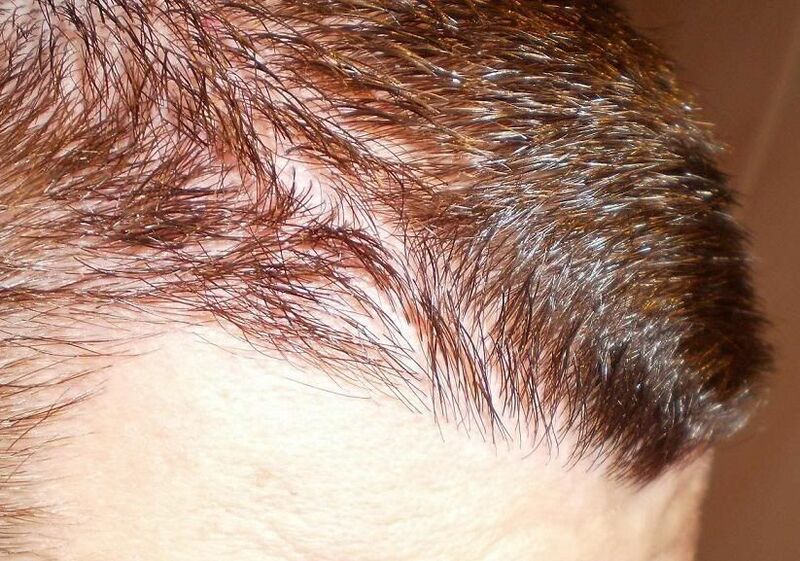 There was no diffuse thinning behind his hair line, it is just the way his hair lays, if you look at a few of the after shots they can give the same impression. As for his future, this was taken into consideration when designing as we are not “known” for this type of aggressive work. 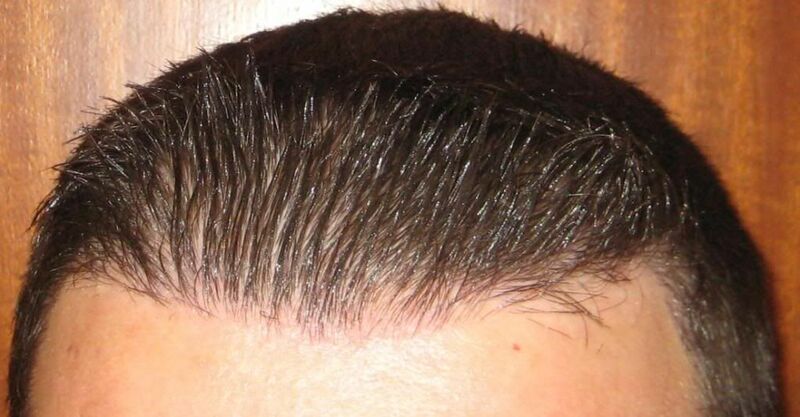 His donor density is on average higher than 100 FU per cm2 and he has good hair groupings, so he is very well placed for the future with continued good planning. 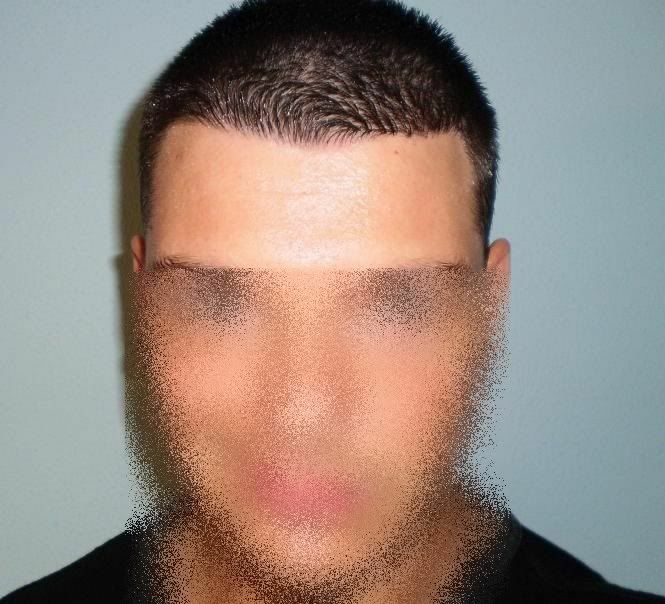 I have included a picture post op, shaved recipient, I hope it shows the quality of hair he has, partly for the deception maybe the “kick” he has in his hair and the fact it changes direction. Nice follow up photos. How old is the patient? » Nice follow up photos. How old is the patient? From knowledge he is around 30 years old I think, maybe late 20’s.